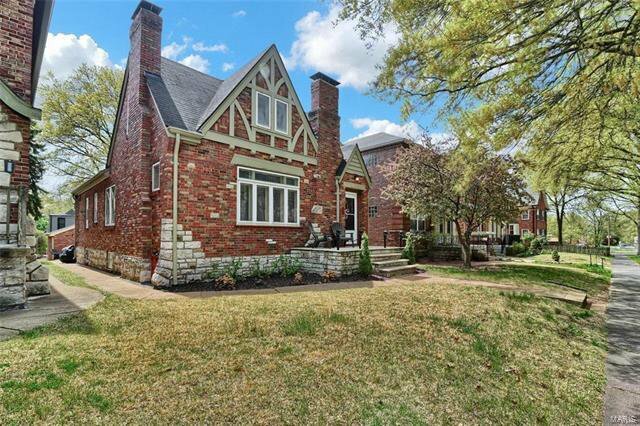 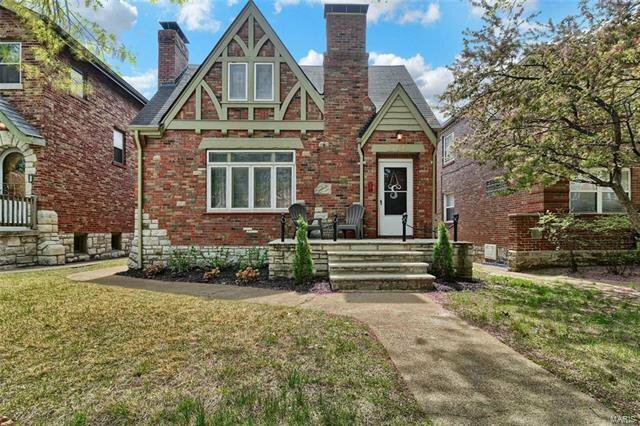 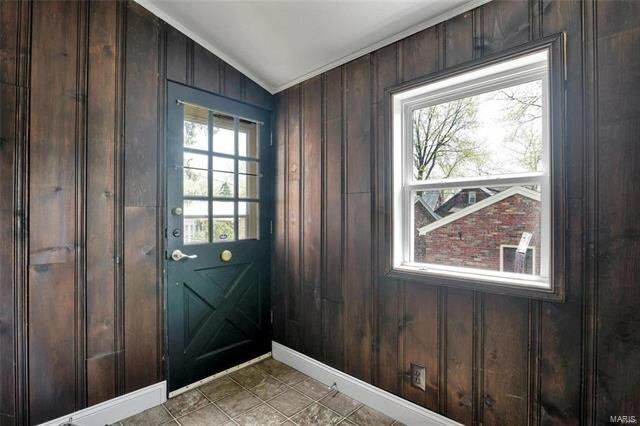 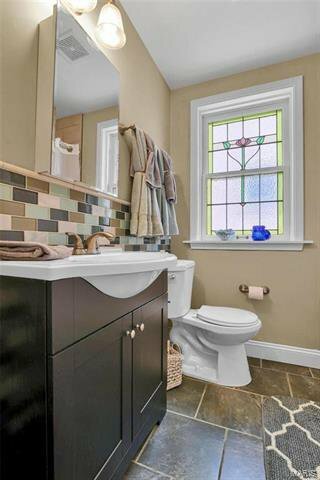 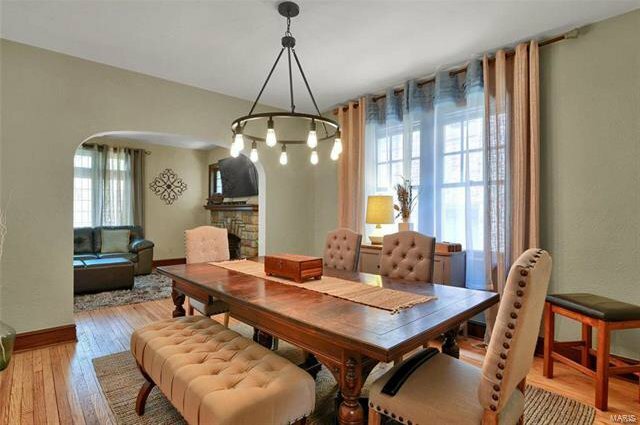 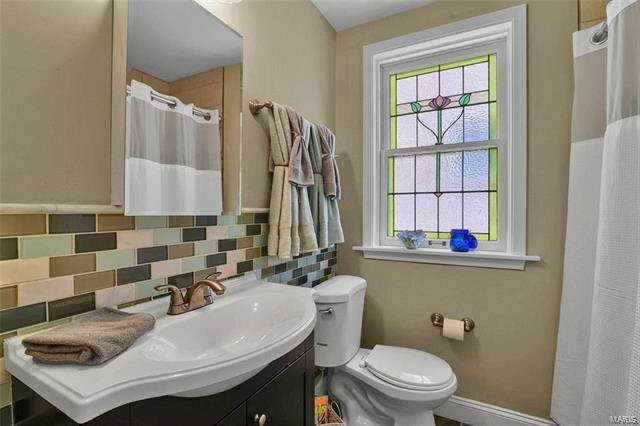 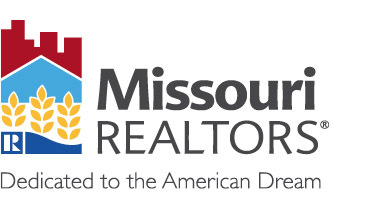 Charm and historic details are everywhere at this beautifully updated Saint Louis Hills home, mere steps from Francis Park, Ted Drewes, shopping, dining and so much more! 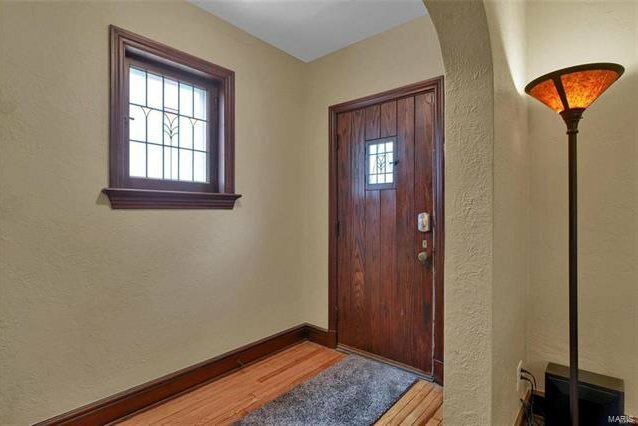 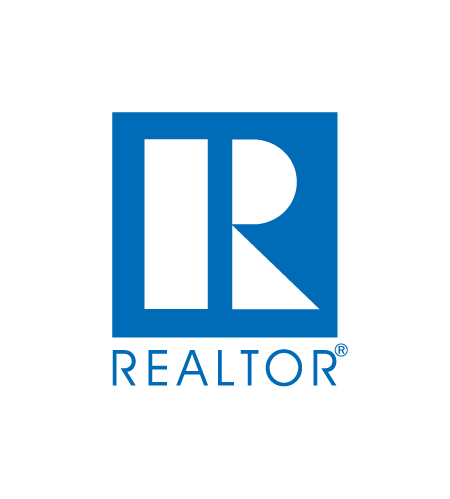 Gleaming hardwood floors welcome you and flow throughout much of the main level. 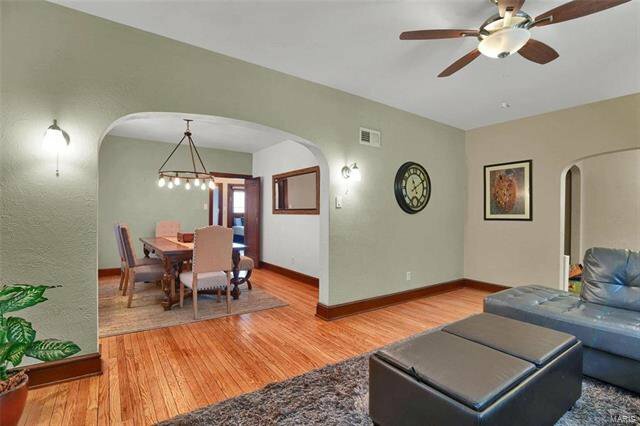 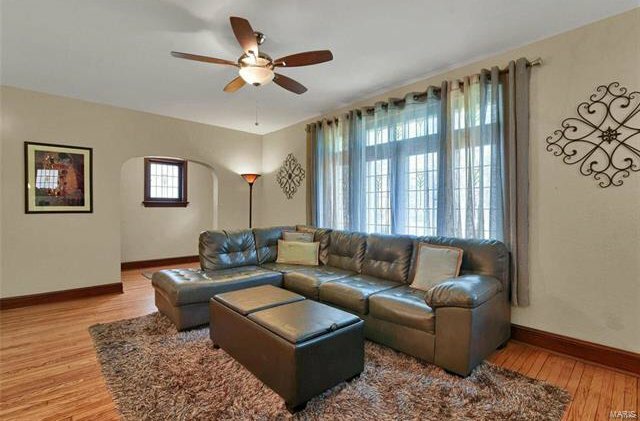 The sizable living room is light and bright and opens directly to the dining room, perfect for entertaining friends and family. 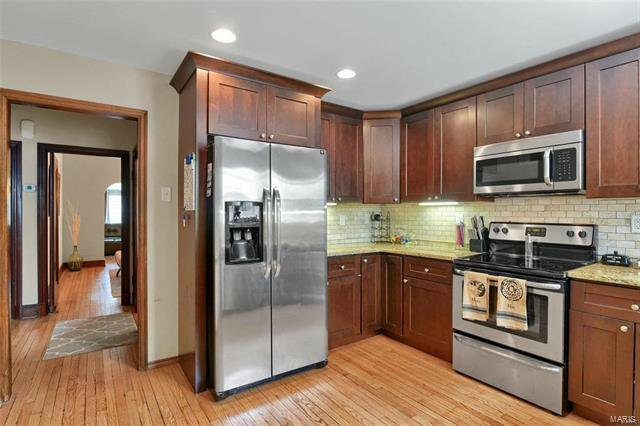 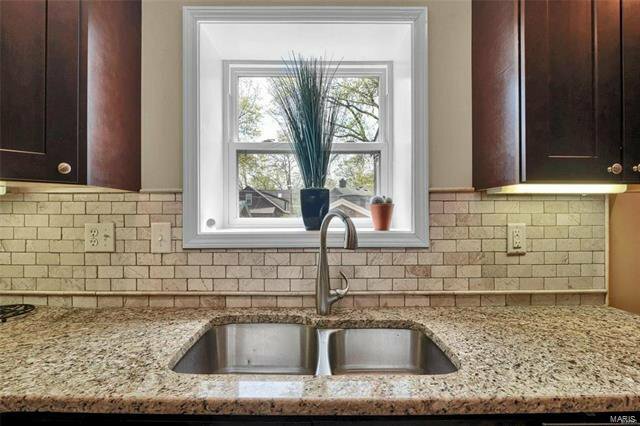 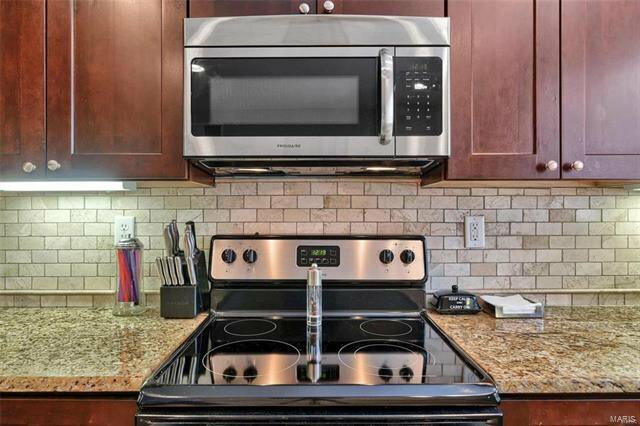 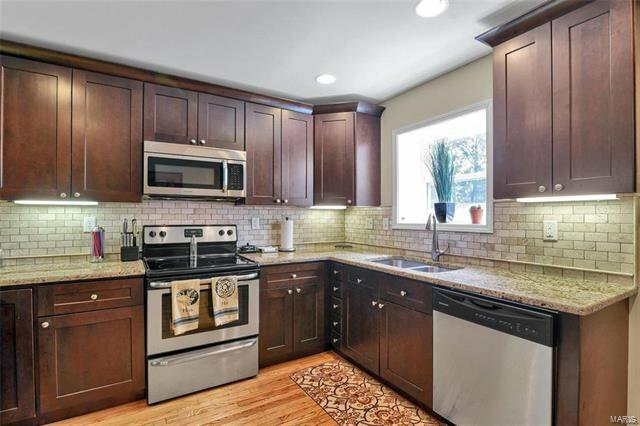 The modern, updated kitchen is a chef's dream complete with custom tile backplash, granite counters, stainless appliances and double sink. 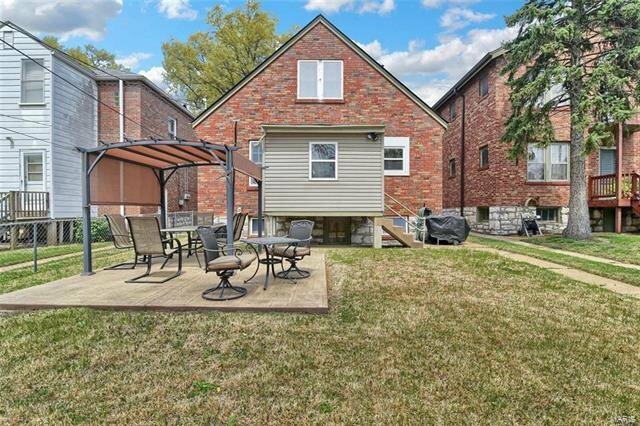 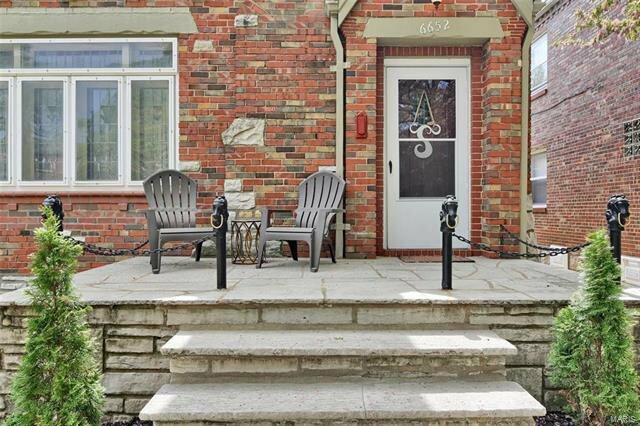 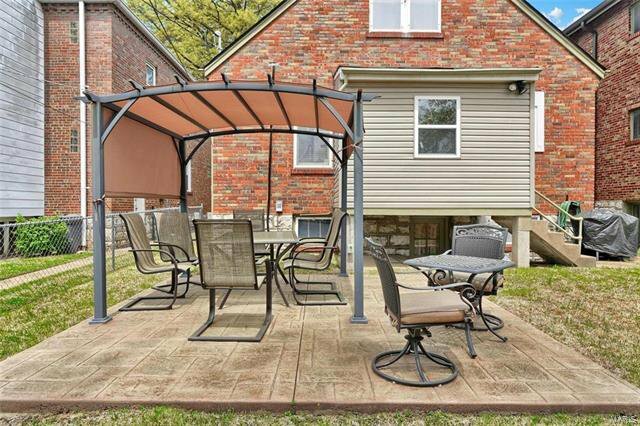 Just off the kitchen, don't miss the HUGE back yard, patio and convenient 2-car garage. 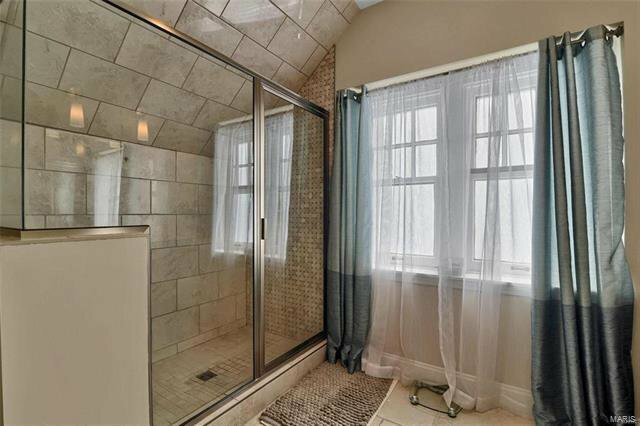 Back inside, 2 large bedrooms and an attractive full bath complete the main level. 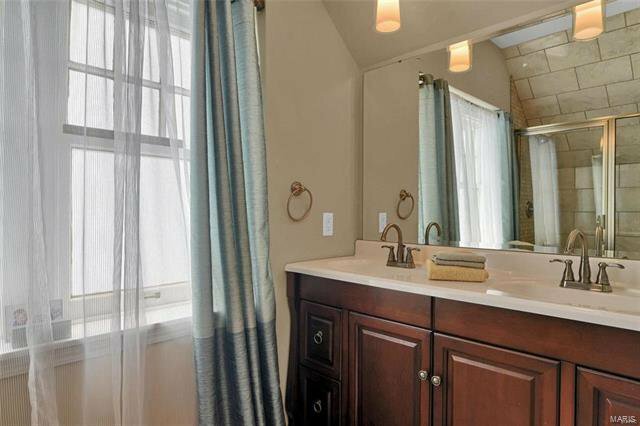 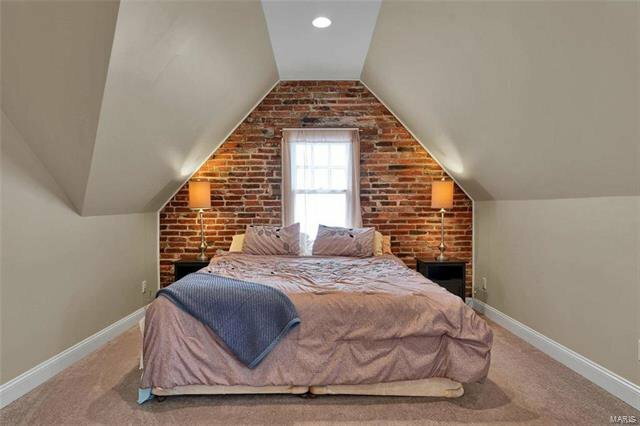 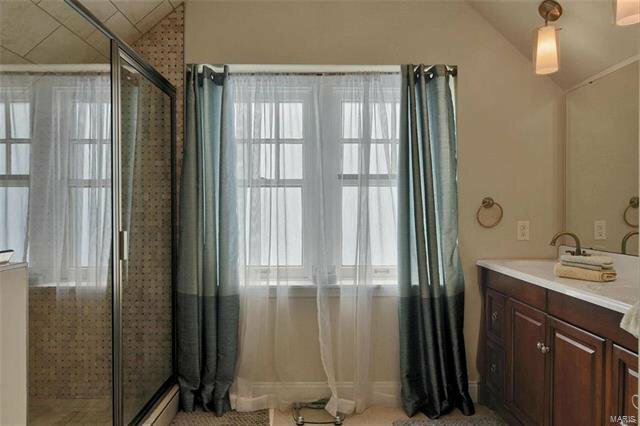 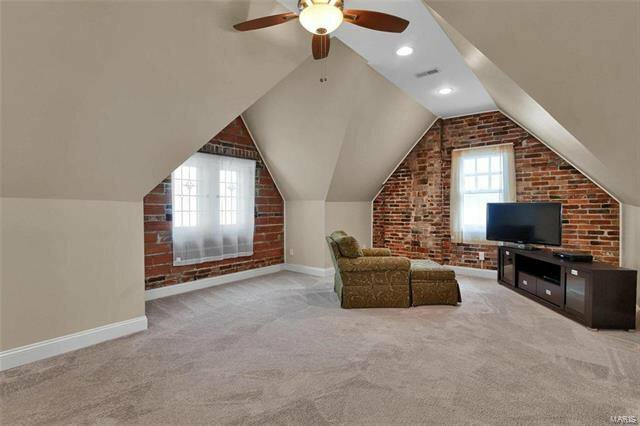 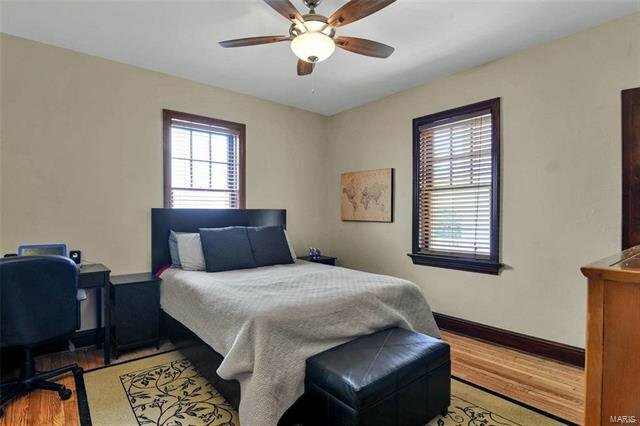 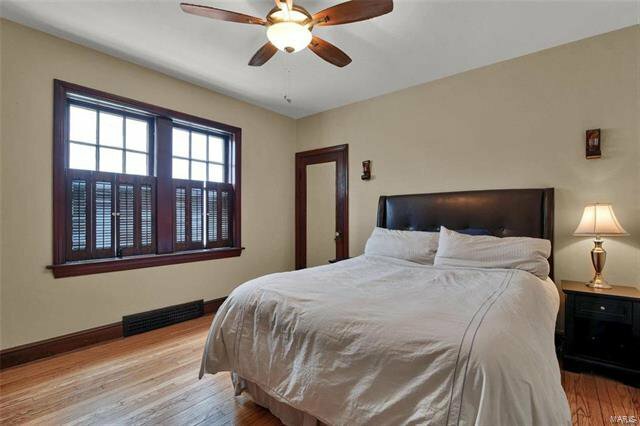 The upstairs master suite is a real escape- cathedral ceilings, exposed brick, luxurious bathroom with walk-in shower and double vanity, plus two large walk-in closets. 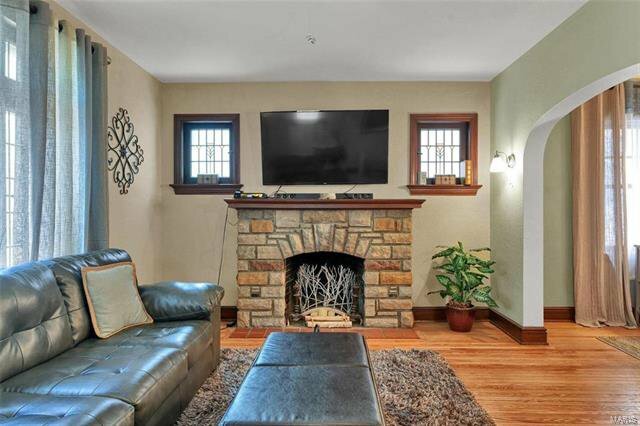 The lower level offers extra living space potential plus fireplace and plenty of storage. 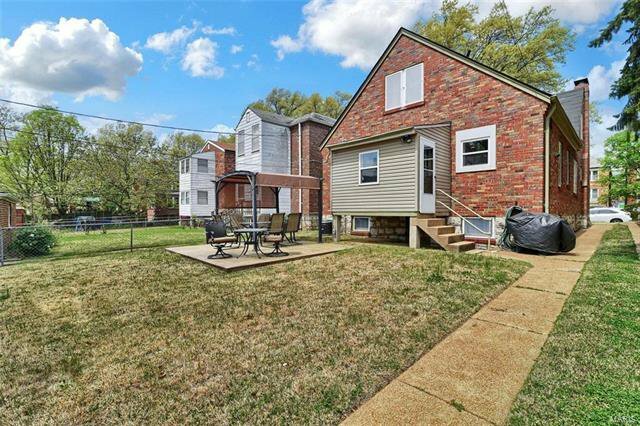 Truly city living at its best!